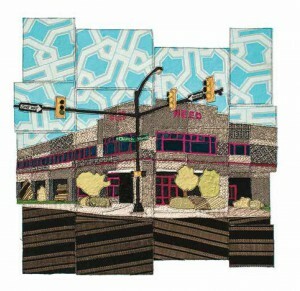 Join North Carolina-based artist Caitlin Cary for a walk-through of the new exhibition Raleigh Fine Arts Society: North Carolina Artists Exhibition. Learn more about her process with fabric, paper, and stitching and hear the stories behind her pieces on view as a part of the exhibition. 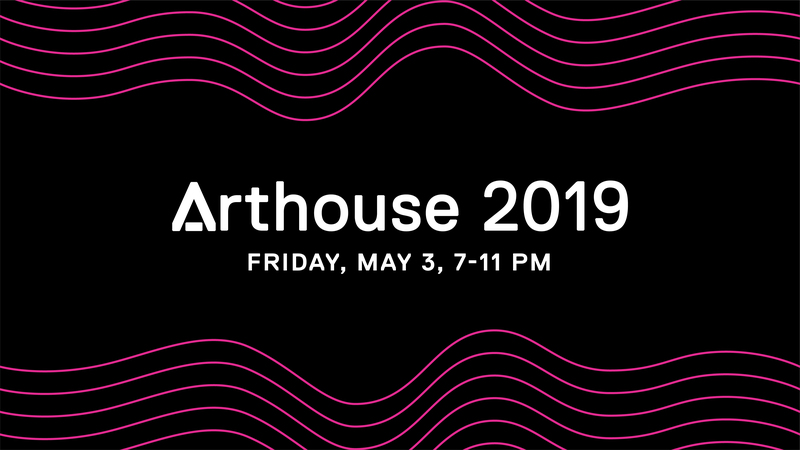 CAM Raleigh celebrates our eighth year in the Warehouse District with Arthouse 2019. 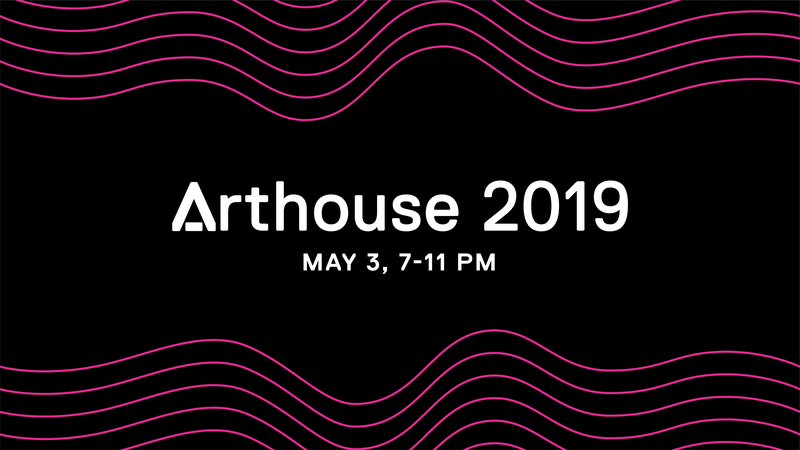 Arthouse is CAM's signature fundraiser supporting our transformative exhibitions + education programs. 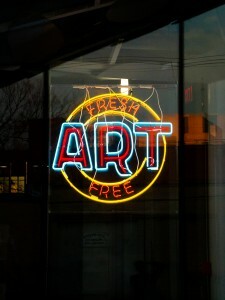 Arthouse begins at 7 PM with an intimate auction preview for our Host Committee + Partners. 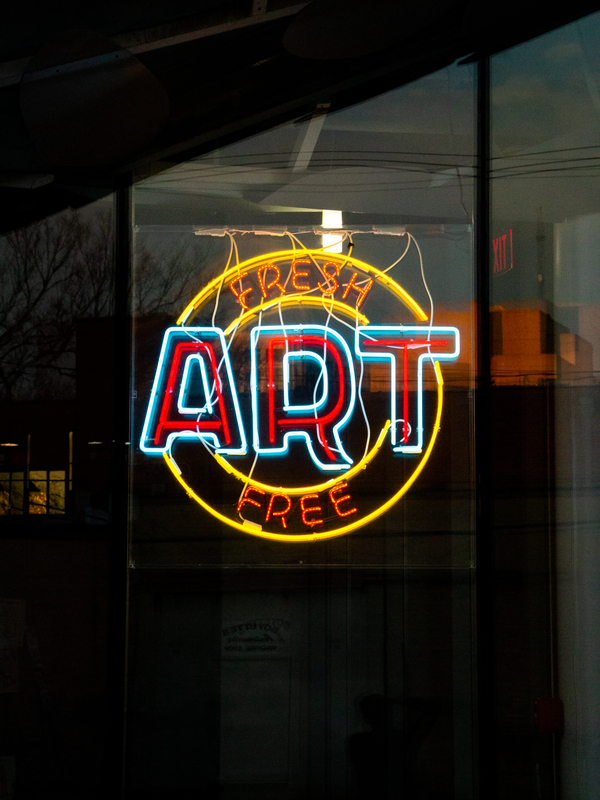 Meet the artists and experience their artwork, enjoy delicious cocktails, Champagne from Veuve Clicquot, and delicacies from Scott Crawford's new French bistro, Jolie. Get ready to bid at a live auction featuring one-of-a-kind un-gettable experiences, then dance the night away with DJ Paradime (most recently seen at the Dreamville Festival)! Please contact Krista Nance with any questions. See you on May 3! Thank you for believing in CAM. Cocktail attire. CAM recommends parking at The Dillon, Uber, or Lyft.